In this tutorial, you will learn how setup location-based Lock Screen and quick access to apps on your iPhone running on iOS8. iOS8 developers have introduced a quick access to your iPhone apps based on your location. Here is how it works. Step 1. First of all, you have to turn your Location Services to “ON”. 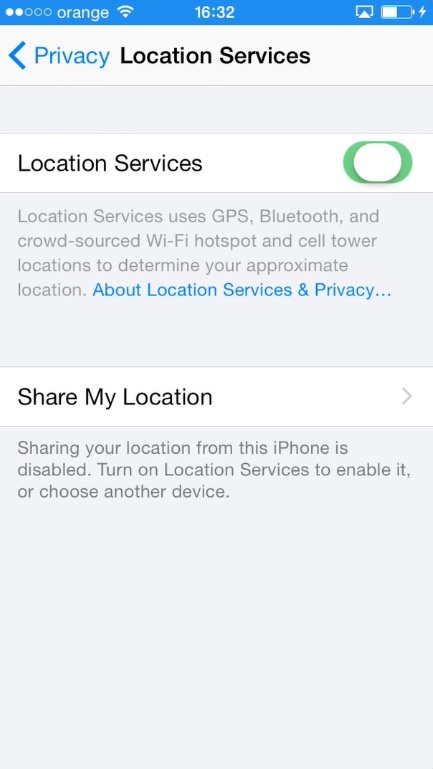 You can do it via “Settings” – “Privacy” and “Location Services”. After it’s done, everything you have to do is go around. Step 2. When you will be close to location with any business or place that has related app installed on your iPhone, that app’s icon will appear on your lock screen! For instance, when we’re close to App Store location, the App Store app appears on our iPhone’s lock screen. We can just tap it and do the purchases we’re interested in. That’s what they call “quick access”. The same happens when you’re, say, close to Starbucks – your Starbucks app pops up on your lock screen. Step 3. Sometimes you might have the app icon popping up on your screen even if you did not install that app. Well, installing an app might be a good suggestion. Step 4. However, we have to warn you about location-based Lock Screen feature discharging your battery faster. So if you’re travelling and you want to save your battery, better keep your location services turned off. 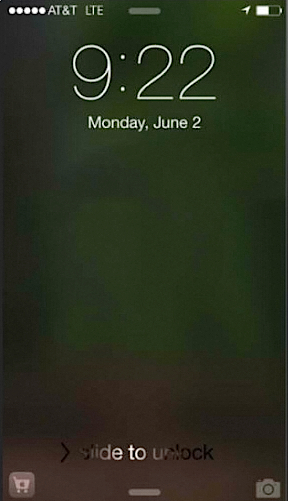 Result: You’ve just learned about location-based lock screen and quick access to apps introduced by iOS8 developers.